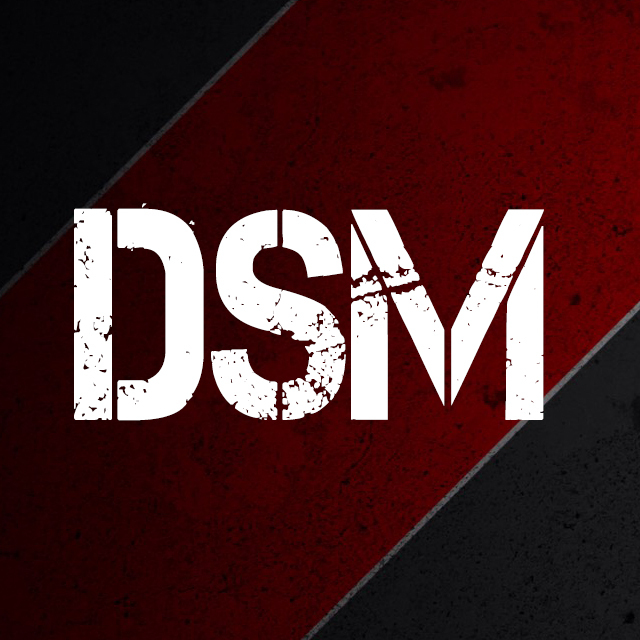 ItsMyURLs: DSM - DesiStyleMusic's URLs profile_user.name + "'s URLs"
DSM Official Twitter! Official Facebook! Official Google Plus! Official Instagram! Official YouTube! Official SoundCloud! Official Vimeo! Official Dailymotion! 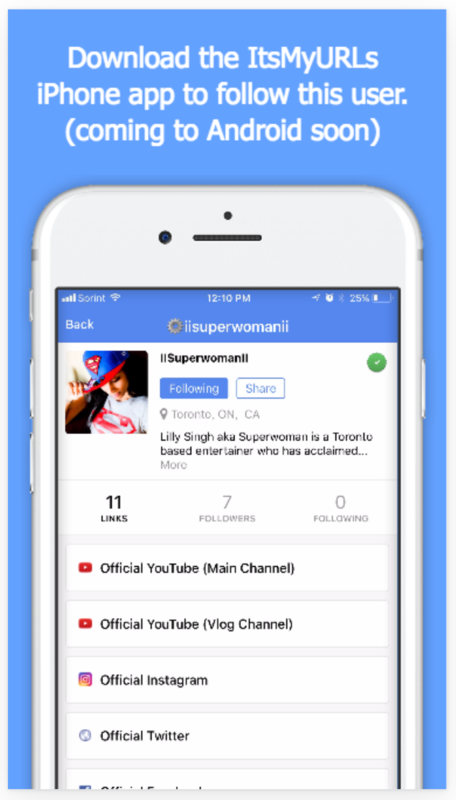 Official About.me! Official VK.com Page! Official Vine! Official Pinterest! Official MySpace! Official Kimtag!